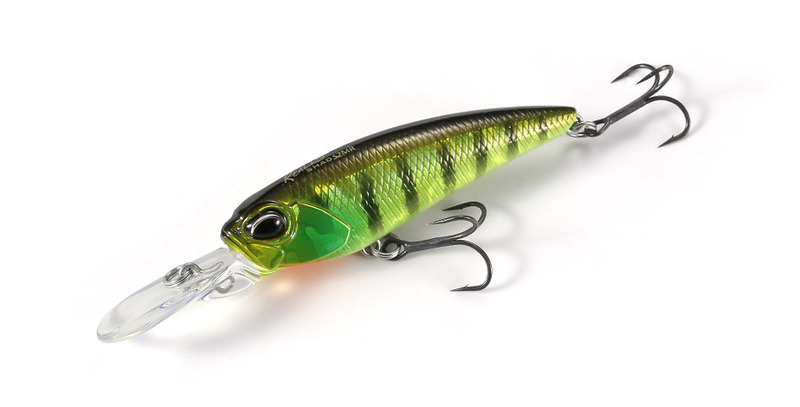 The long awaited downsized model of the forever popular Realis Shad, loaded with a variety of attributes starting with its outstanding action response able to handle a various retrieval speeds. The magnetic securing moving weight system has also given it top of the range casting distance and the carefully designed body balance reduces any snags. It has inherited the basic specifications of the 59 and 62 models with an added “bite” to it. It should be able to produce you quality fish throughout the year even in your sensitive and selective fields.